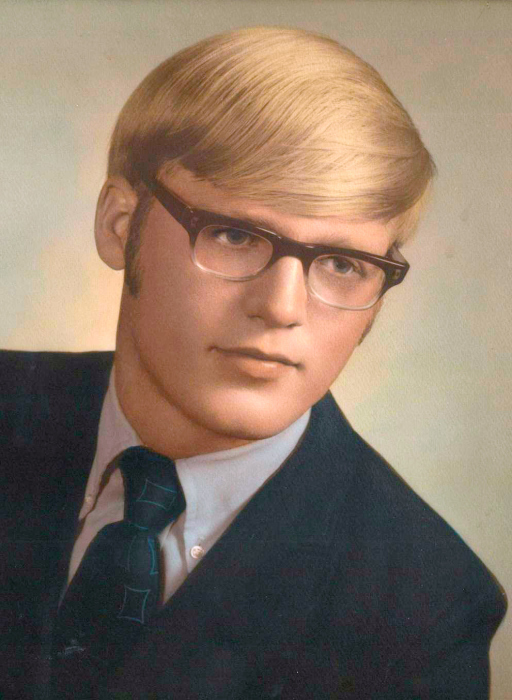 James “Jim” Pickley, age 63, of Mishawaka, IN passed away at 3:07 AM on Tuesday, May 30, 2017 at home. Jim was a Professor of Jazz at Notre Dame and an Adjunct Professor at Bethel College. During his rich and full career, Jim performed with Bill Watrous, Ed Shaunessy, Clark Terry, Franz Jackson, and Wynton Marsalis, and soloed several times with the Elkhart Symphony. Jim was born November 27, 1953 in Elkhart, IN to the late “Bud” Leonard and Cleo (Dance) Pickley. He was married to Victoria Garrett on January 2, 2007 who survives. He is also survived by three stepchildren, Andrew (Lana) Burke, Jeff (Beth) Burke, Tom (Eliana Elias) Burke, sister-in-law Vicky Pickley of Decatur, IL, six grandchildren Sofia, Tristan, Julian, Amelia, Paul, and Alison, niece Michelle Hyden and her two children, Stela and Adeline, and nephew Paul (Ami) Pickley and his two children, Cole and Morgan. He is preceded in death by brother Tom Pickley. 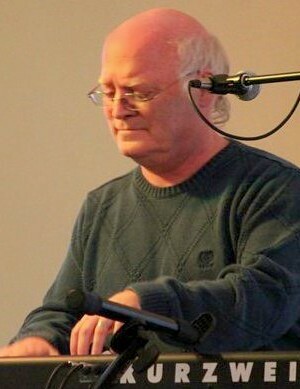 Jim received his Bachelor’s and Master’s in Piano Performance from Indiana University in Bloomington and was a skilled classical and jazz pianist. Jim spent 5 years as Music Director on a number of cruise ships and sailed, literally, all over the world. Jim was the head of the Jim Pickley Trio as well as the beloved director of the Grace United Methodist Church Choir. A brilliant musician, Jim was always regarded as a warm, caring director with a phenomenal wit. Friends may visit with family from 6:00-9:00 PM on Friday, June 2, 2017 at Palmer Funeral Home, River Park 2528 Mishawaka Ave., South Bend, IN 46615. Funeral services will be held privately. A celebration of Jim’s life will also be held at Grace United Methodist Church, 3012 Twyckenham Dr., South Bend, IN 46614, on Sunday, June 11, 2017 at 3:00 PM. Pastor David Schrader will officiate. In lieu of flowers, donations may be made to Grace United Methodist Church’s Music Program. Online condolences may be shared with the family at www.palmerfuneralhomes.com.